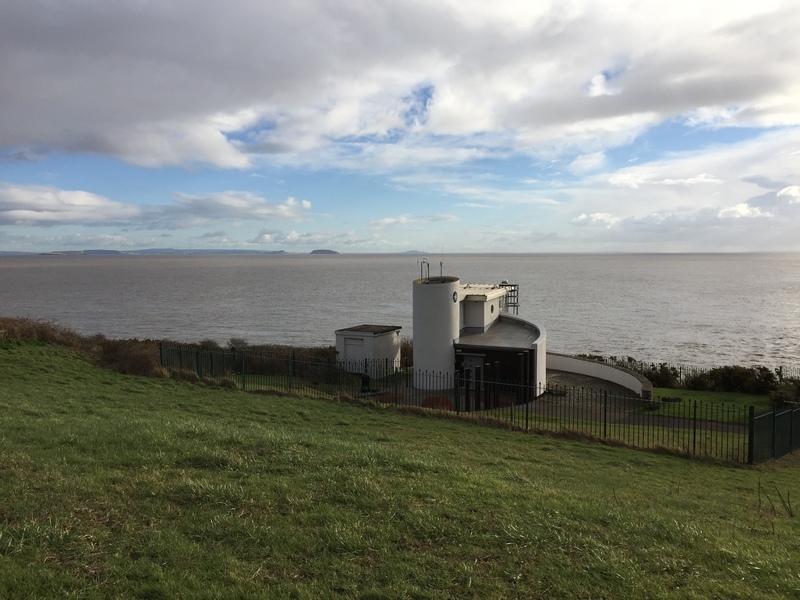 Pocket Mariner and Digital Yacht have sponsored a new AIS receiver for the National CoastWatch Institute ( NCI ) station in Barry. Terry Ewington, the station manager, and his team helped us with the installation today and we now have a live AIS internet feed providing greatly improved real time coverage for the Bristol Channel from Bristol City centre across to Newport and down through Cardiff and Barry to Ilfracombe on the north Devon coast. 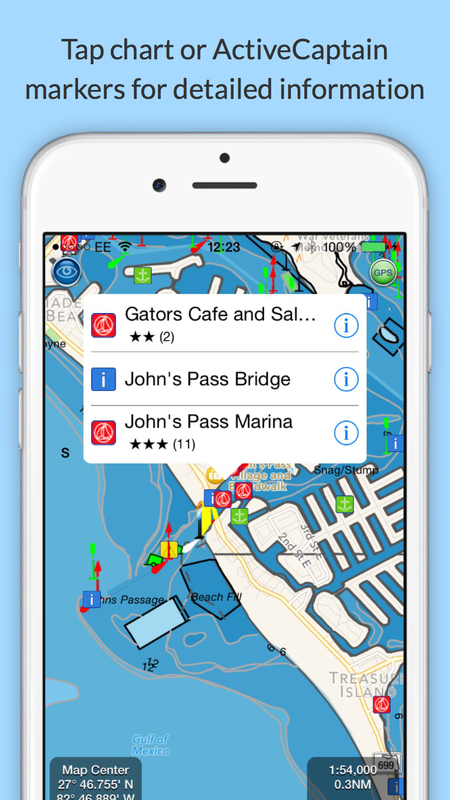 The real time AIS data is available instantly for folks using our Boat Beacon, SeaNav and free Boat Watch apps. The NCI perform an increasingly important “eyes on the ground” role for marine safety, especially with the loss of many of our regional Coastguard stations due to centralisation by the MCA in the UK. The NCI have also recently been assigned VHF channel 65 as a dedicated VHF channel to provide information and assistance on. Call them up on channel 65 if you are passing in the Bristol Channel or phone them on 01446 420746. The Barry NCI station is in a wonderful and beautiful location at Nells Point with excellent views and a coastal path running past it. 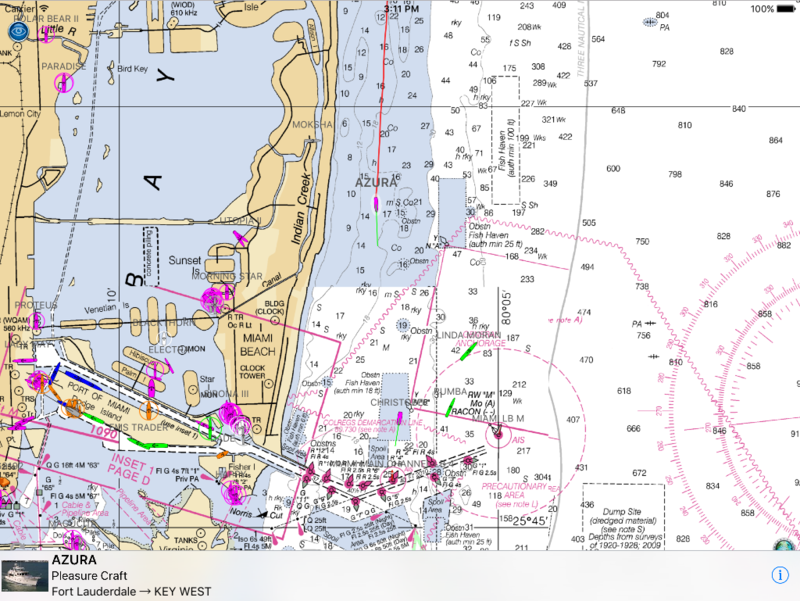 It is very well worth a visit if you are in the area or call them up on VHF Channel 65 if you are sailing in the area and need local information or help. 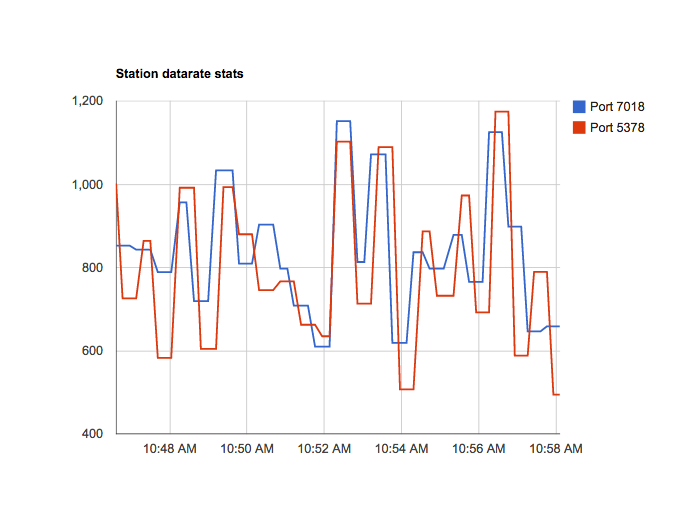 You can check out the live data using this web link or on any of our apps. One of our AIS contributors, Duarte in Portugal, has recently written an interesting and unique marine navigation app that we thought we should let our readers know about. 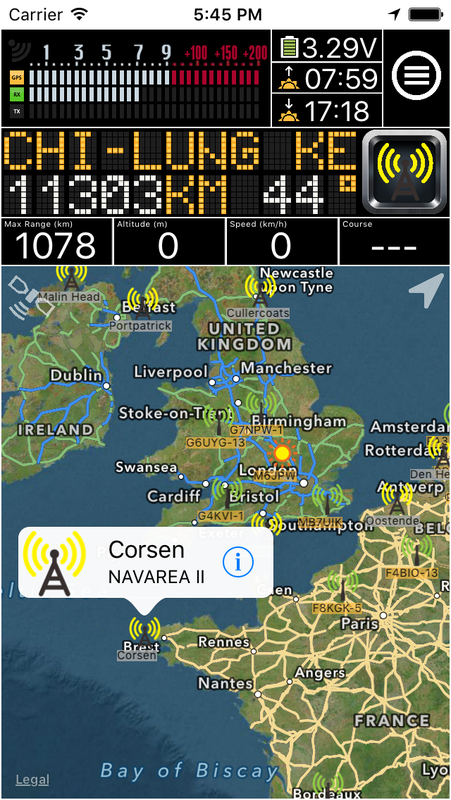 It allows you to view Navtex information directly on your iPhone or iPad without needing an HF radio on board. 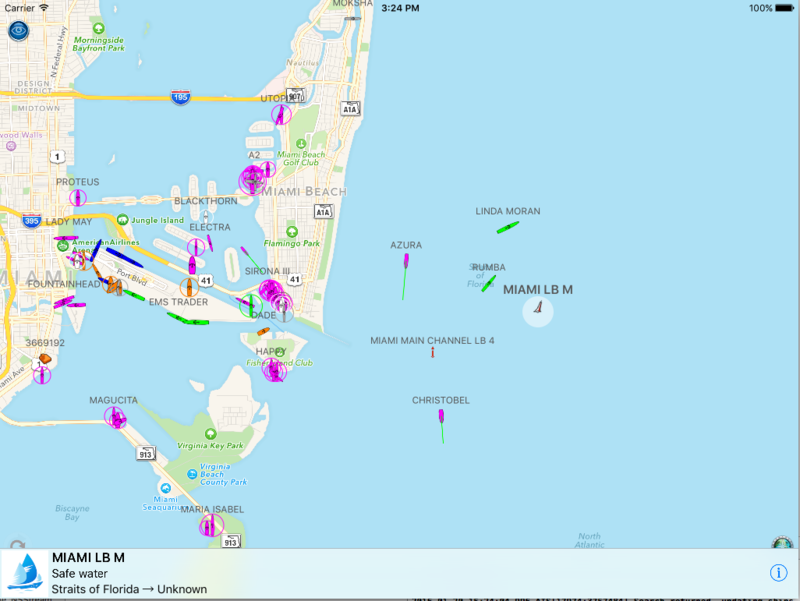 NAVTEX provides navigational and meteorological warnings and forecasts, as well as urgent maritime safety information to ships. You can download Navtex for free from the App Store here:- https://itunes.apple.com/us/app/navtex/id1065285995 . You can also try out all the features for free for a week. 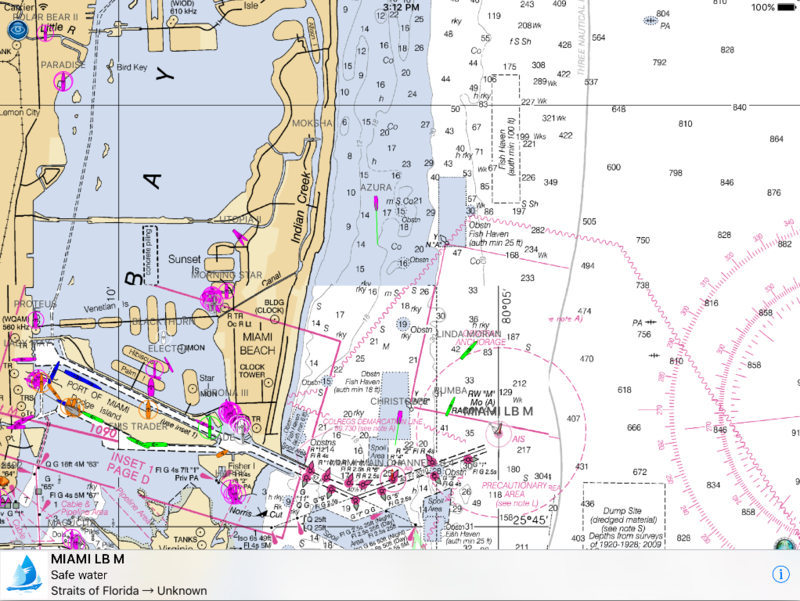 Navtex should be a requirement to any mariner, hobbyist or professional, regardless the type and size of vessel as it offers important Navigation Warnings that are safety-related while at sea. Nearly 200 NAVTEX Radio Stations across the world form a global coverage network transmitting messages either in 490kHz, 518kHz, 4209.5kHz, 424kHz and 486kHz. 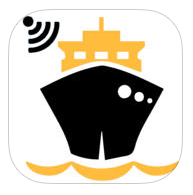 At sea, safety is everything so our Navtex App will fetch the latest NAVTEX messages issued by the several official entities and present them to you whenever you want. You don’t need to connect your iPhone/iPad to any HF Radio. Only an internet connection is required. Synchronize and within seconds you have the worldwide updated Navtex information in your pocket. You may select any of the available NAVTEX stations in the App and check their transmission schedule, frequencies, local data and latest important transmitted messages. 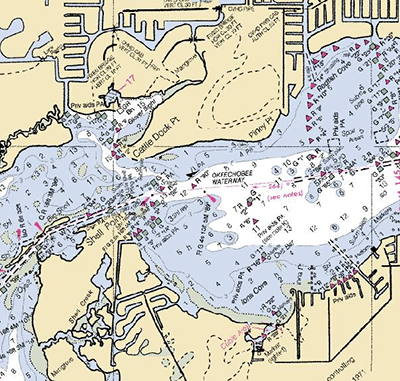 The Navtex Navigational Warnings will be collected from the internet and will be stored on your device, so you can read them even if you are off-line. 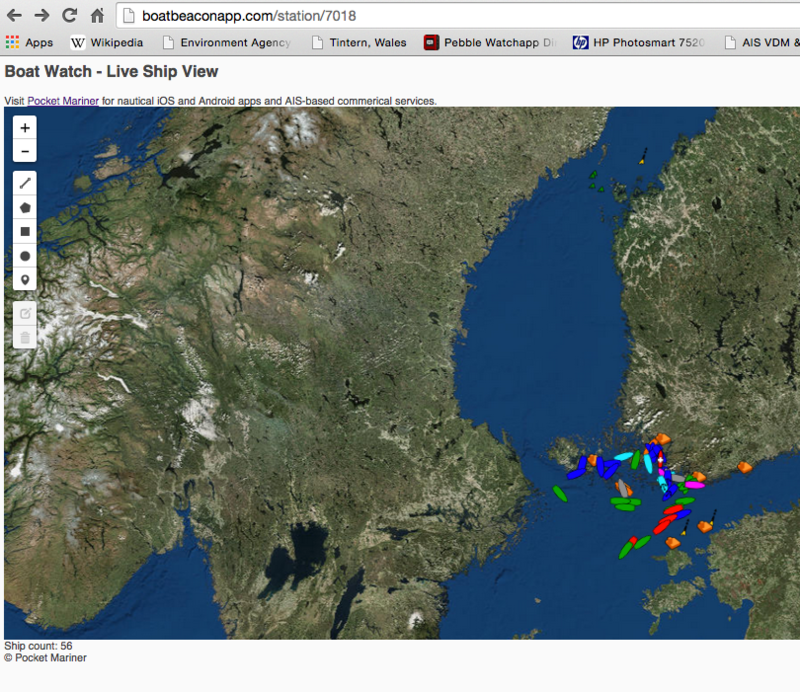 In Brazil, Australia and New Zeeland Navigation Warnings are not broadcasted via NAVTEX. However, this App will still fetch the latest Navigation Warnings from those regions and show them to you. Additionally, you can also subscribe to APRS weather that is broadcasted by ham radio enthusiasts all over the world. It is a good backup system to gather weather information in case of failure of the vessels’s primary systems. We found Jeff at ActiveCaptain really supportive and helpful on the integration with his data and had some lovely comments back from him on how well we did it too “The Pocket Mariner developers have been exceptional to work with. They are real boaters who get out on the water with their own tools.” Jeffrey Siegel, ActiveCaptain. We look forward to adding more features and the ability to post reviews from our apps too in the near future. Independent trials of the Pocket Mariner AIS Dual channel receiver. With the help of a ShipPlotter user in Finland we have been able to run side by side tests of our Pocket Mariner Dual Channel AIS receiver with a mainstream commercial brand AIS receiver costing over 3 times the price. We are very pleased with the results, with the Pocket Mariner Dual Channel AIS receiver achieving almost exactly the same coverage/range/data rate of the well known commercial brand. Here are some stats comparing our Pocket Mariner AIS receiver on port 7018 (blue) and the other on port 5378 (red ) and screenshots at the same time of the coverage from the same aerial in Helsinki. We also found that the coverage/range for both the commercial AIS receiver and ours was significantly improved using a relatively in-expensive AIS frequency (162MHz) tuned filter and pre-amp on the aerial feed. We used and would recommend the VHF Pre-amp from Spectrum Communications (formerly known as the Garex pre-amp). They start at around £15 for the pcb built one and around £50 for a boxed version. 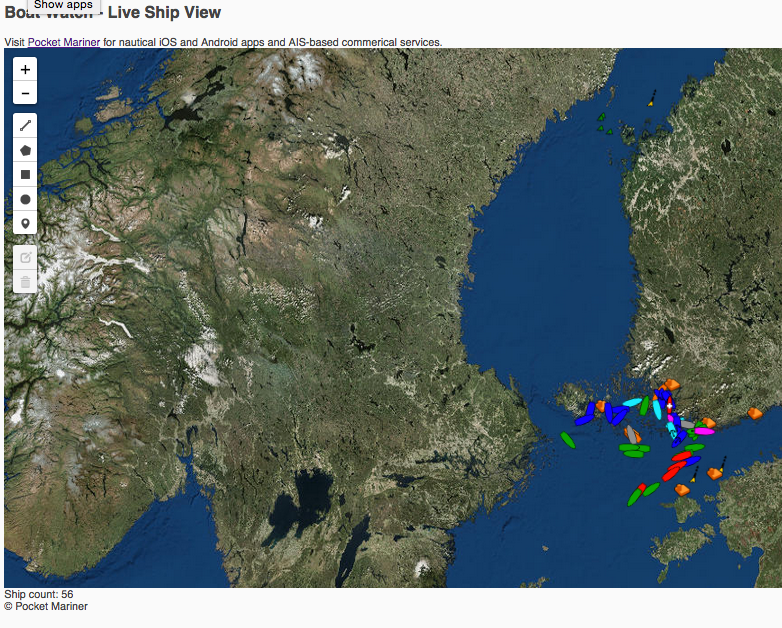 The ship ranges in the screenshots below is approximately 150km (100Miles). The tropospheric conditions were good. N.B. The buoys at the top of the screen (North) are over 350km away and most likely Synthetic Aids To Navigation being broadcast by a shore based station nearer our aerial.